Looking for Magento references? Help us build our portfolio and save 50%! Although we are a team of experienced Magento developers our portfolios are linked to the companies we worked for before we came to LeadIT. We have the knowledge and experience and we need you to help us spreed the word. 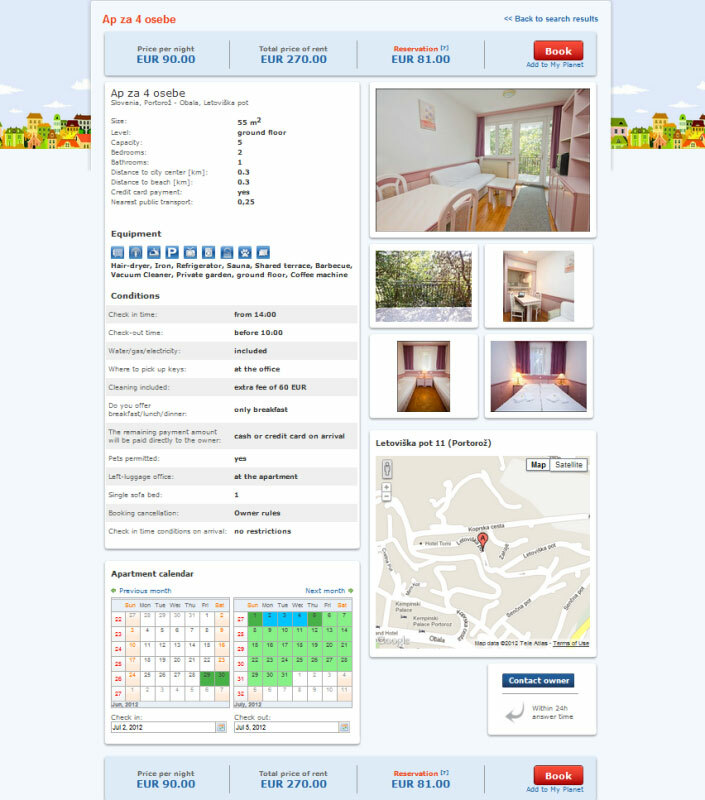 That is why we are offering an exclusive 50% discount for the first couple of clients. Let's grow our businesses together. Just Because Australia PTY LTD.
Our own product for remote management of POS terminals. Provides automatic terminal software updates, remote terminal parameters setup, remote terminal servicing and recovering upon terminal software crash, transaction statistics, terminal activity logging etc. Saves money in logistic costs and makes managing terminals and detecting/resolving terminal software errors easy as can be. 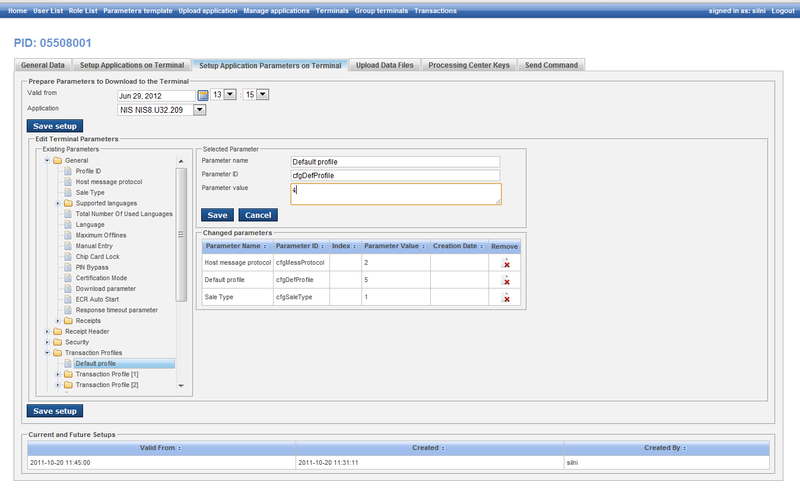 Omega Workflow Manager transforms complex workflow into a series of online forms. It simplifies tasks propagation keeping all relevant data for each process in one place. Stop wasting your time on searching your inbox and hard drive for emails and important documents! 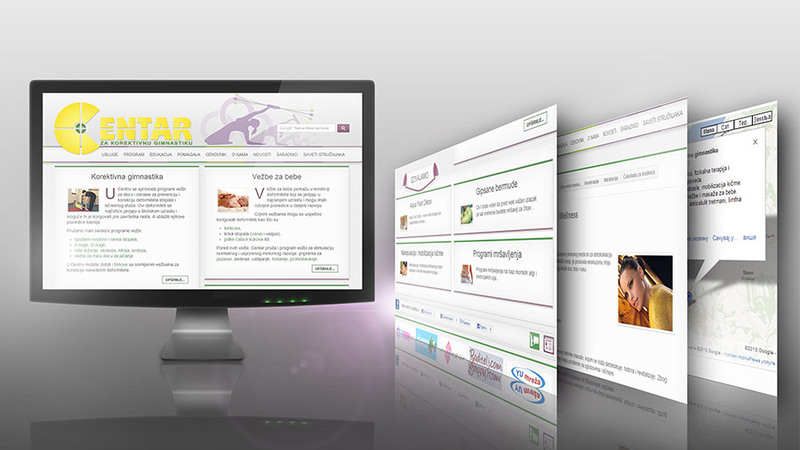 OWM will make your work much easier. 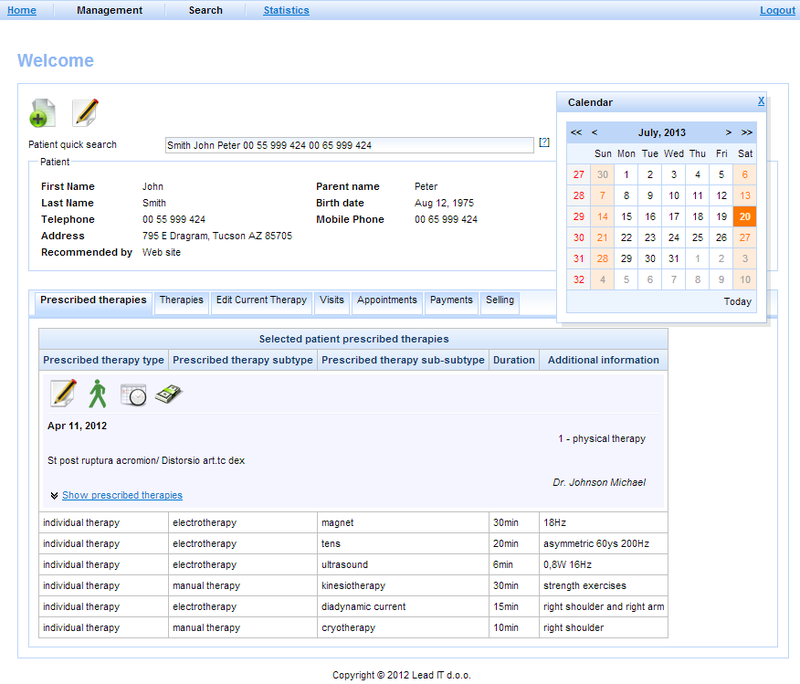 Medical Office is a web application for keeping record of patients, their therapies, appointments, visits, payments etc. It is specialized for medical offices that provide their services in form of different kind of therapies. 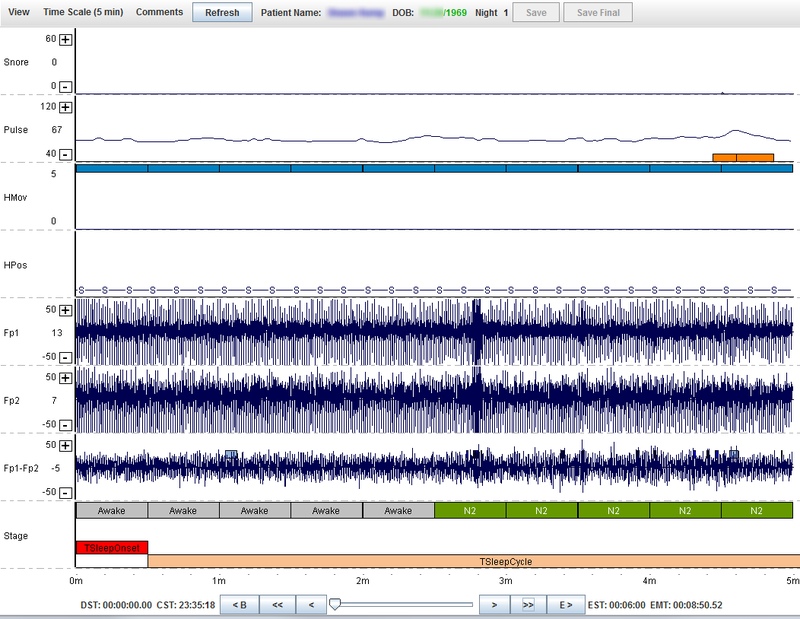 Web based system for managing medical studies recorded by Sleep Profiler - portable medical device used in diagnostic of sleep apnea and other sleep disorders. Allows patients to upload recorded studies and physicians to process, view and interpret recorded signals, diagnose disorders and write reports all through the internet portal. Read more or visit portal. 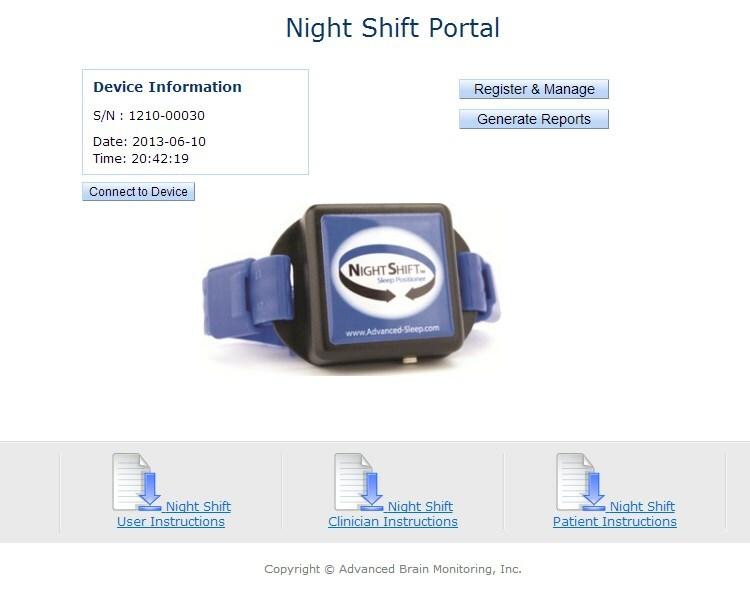 Web portal for interactive sleep monitoring. Manages your Night Shift devices designed to help you stop snoring. Read more or visit portal. Released in 2004, redesigned in 2013. 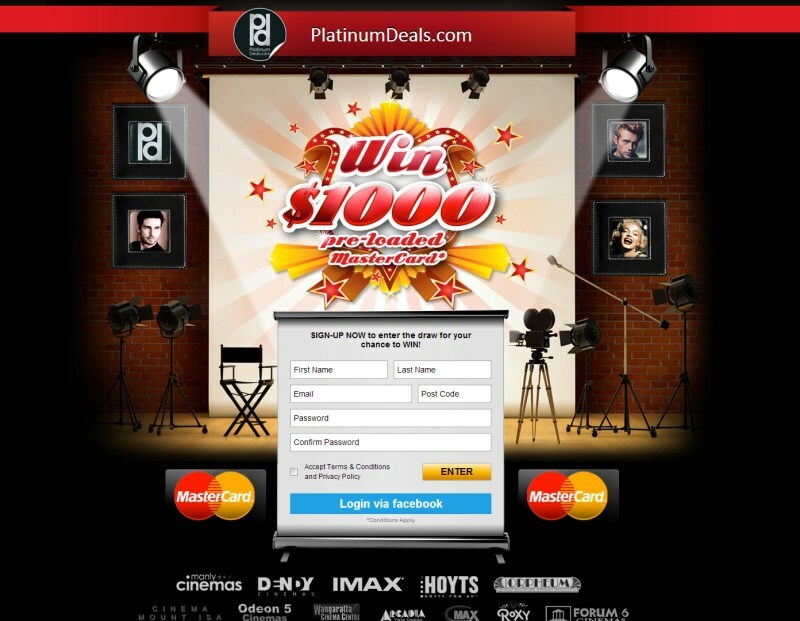 Group deals for cinema tickets, including different kinds of sweepstakes and promotions. Released in 2011, withdrawn in 2012, available for purchase.